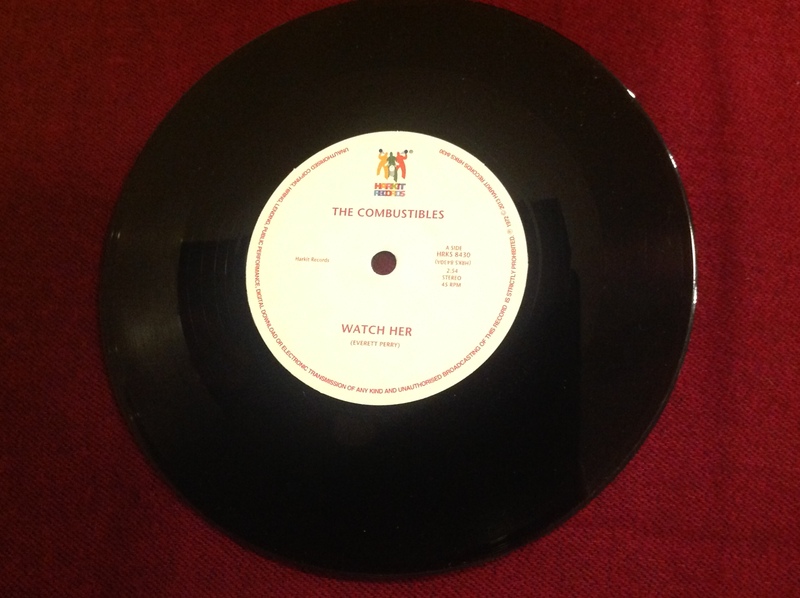 “Watch Her b/w Some Peace of Mind” is a re-mastered reissue of The Combustibles original 7” vinyl release from 1971. The reissue is available from Harkit Records and from many other retailers in the U.K, the E.U., the U.S. and Canada. Click here for a complete listing. I am amazed.. 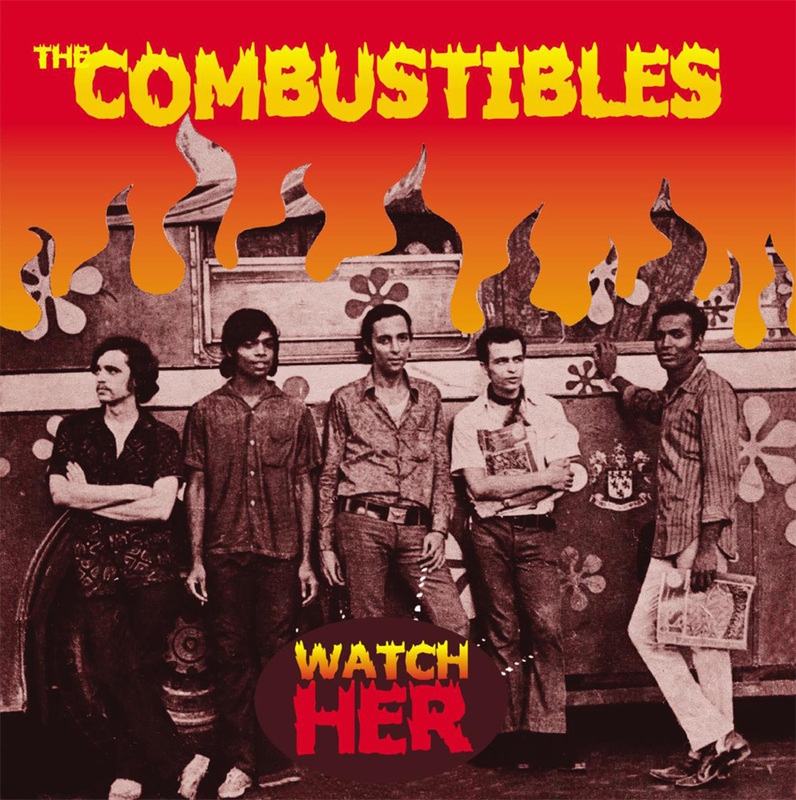 I am a big fan of 60s classic rock and these songs by Combustibles are superb. Like to get hold of the full album.. Thanks very much, Deepak. 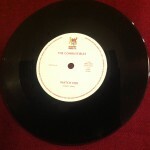 The current reissue by Harkit only includes the vinyl version of Watch Her b/w Some Peace of Mind and is available through Harkit directly and many of the retailers listed on the site. This was the only original release – there is no full album. Will keep everyone updated if there is further availability in digital formats in the future. Stay tuned…. Fab music – please make more !! Thank You ….. For the wonderful music…. WE LOVE IT! And are looking forward to the journey of music we may share in the near future! Thanks guys! The Combustibles bus welcomes you on board ..! In my opinion – The best band to come out of India – hands down!!! Great music. I adore your ruff authentic sound. Kept following the rhythm guitar of Nissim. Excellent!